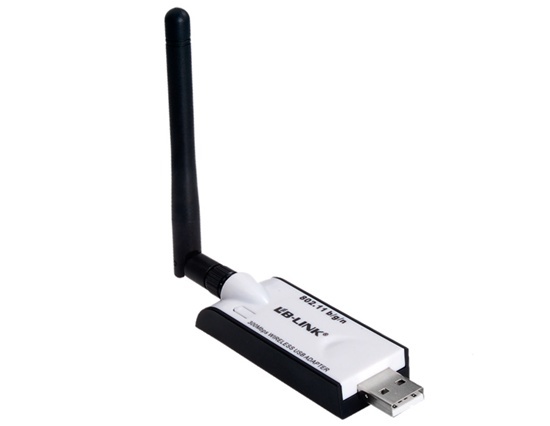 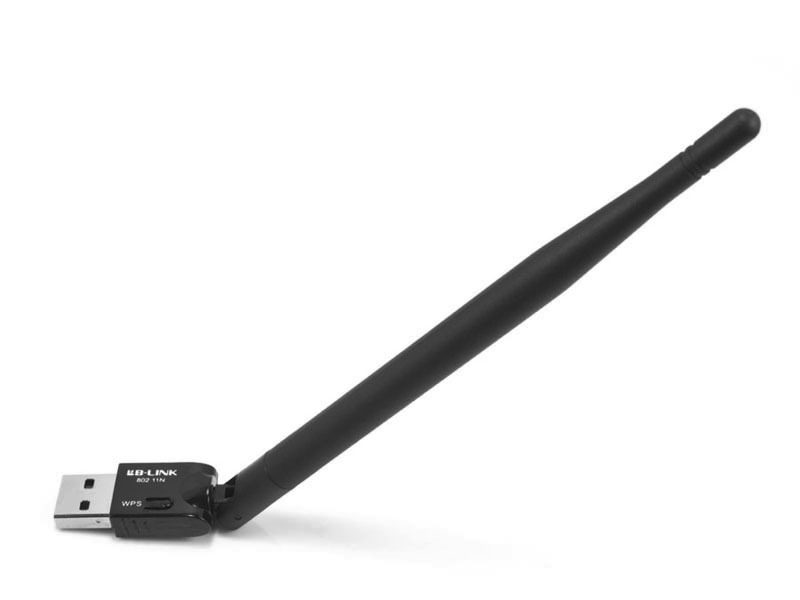 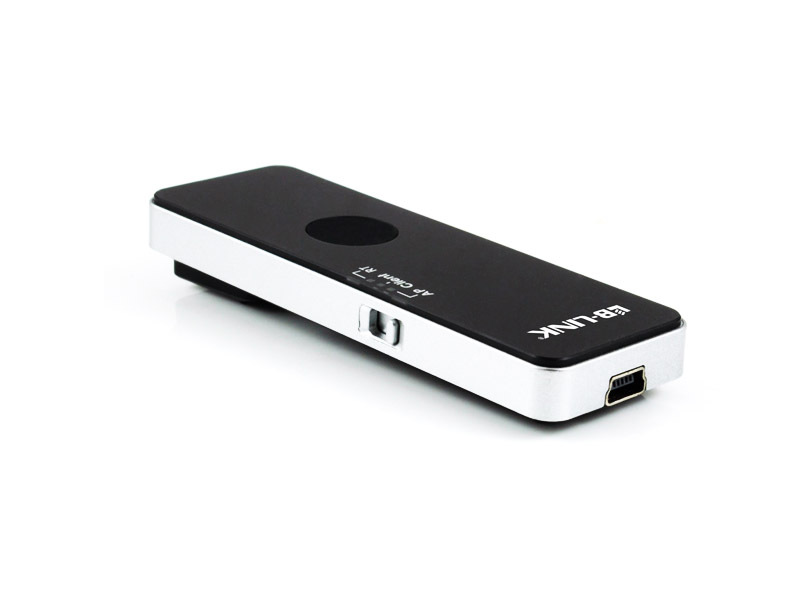 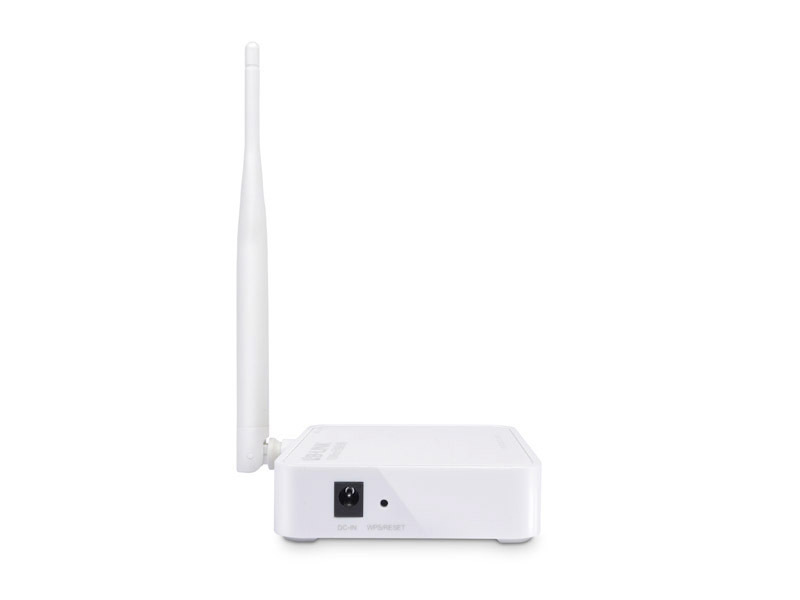 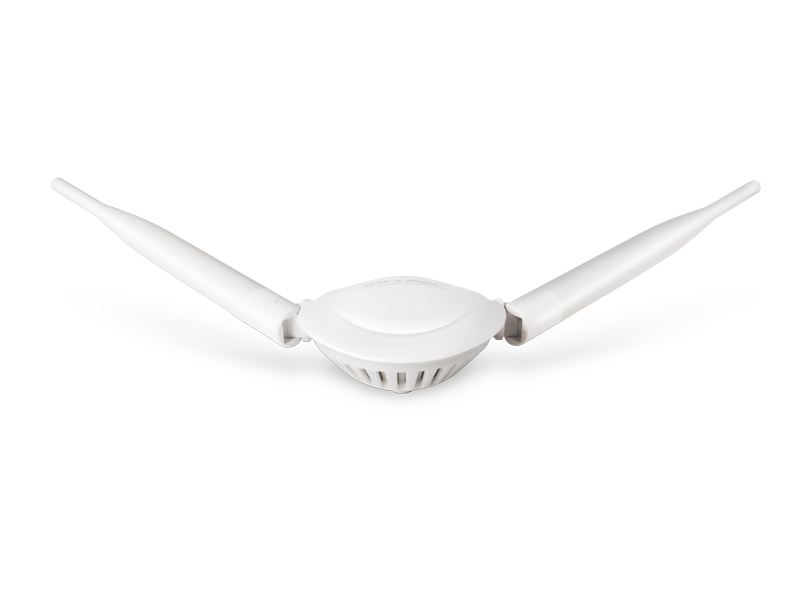 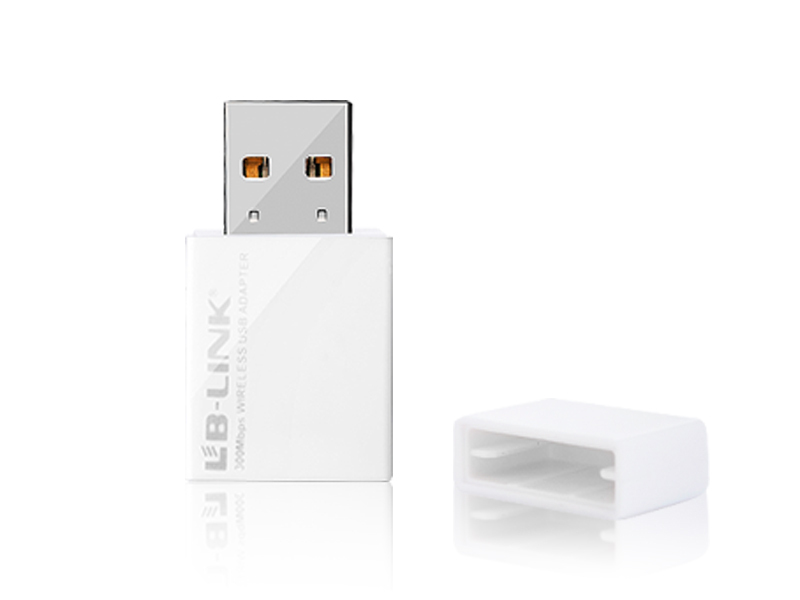 The product is a high-speed USB2.0 WIFI supports 2.4G, with 300Mbps PHY rate for both transmitting and receiving. 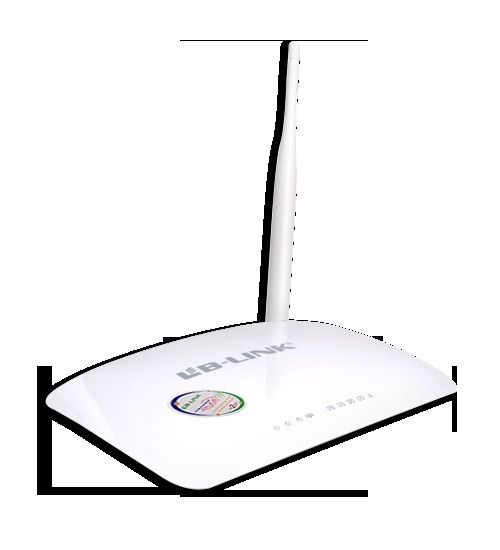 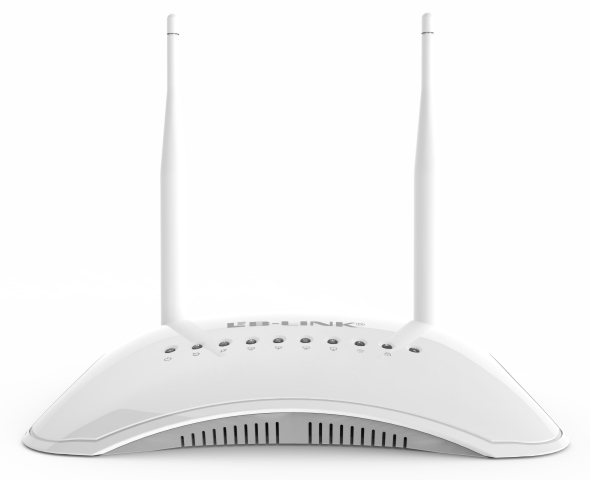 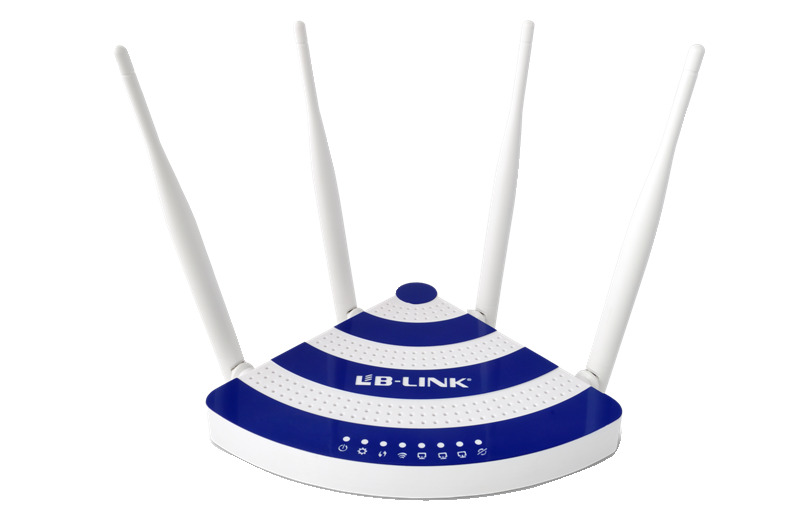 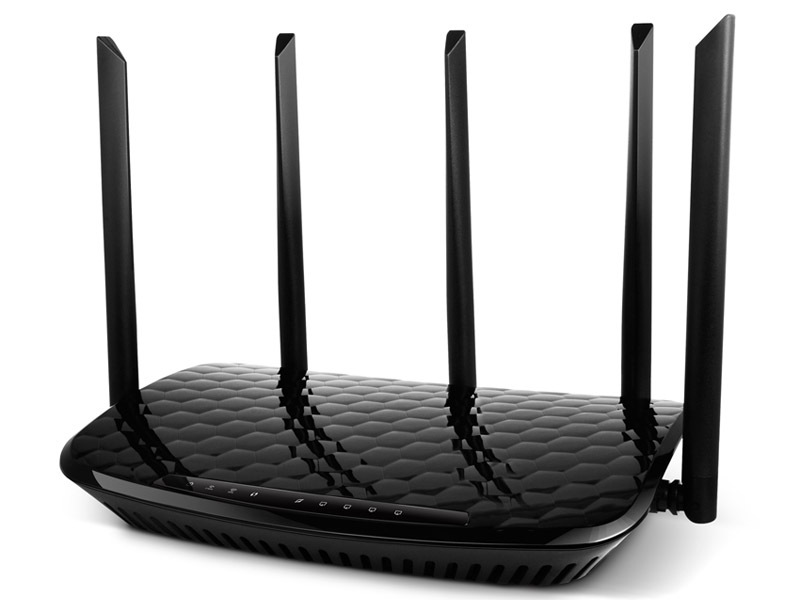 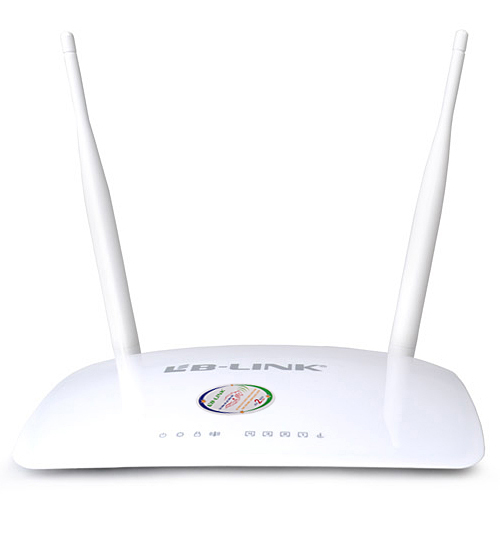 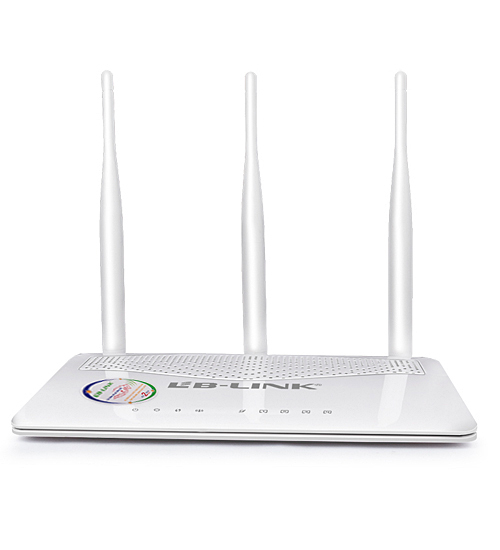 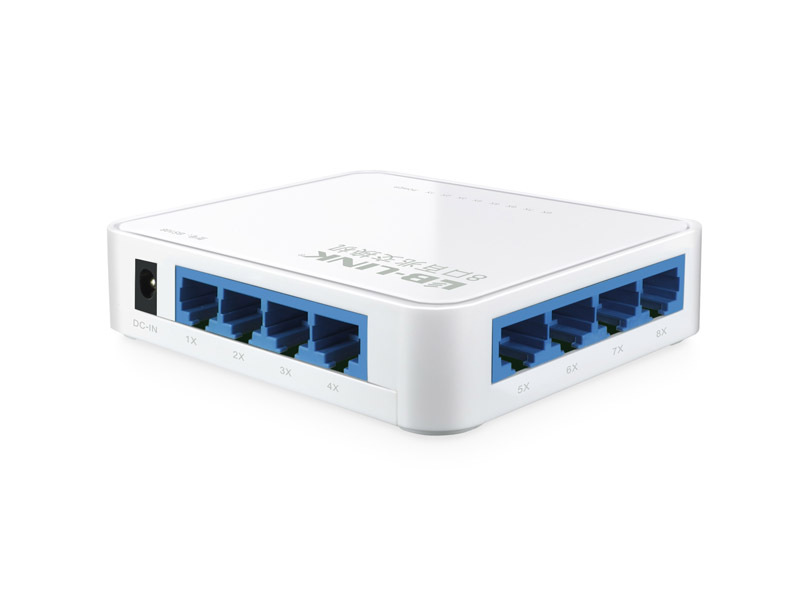 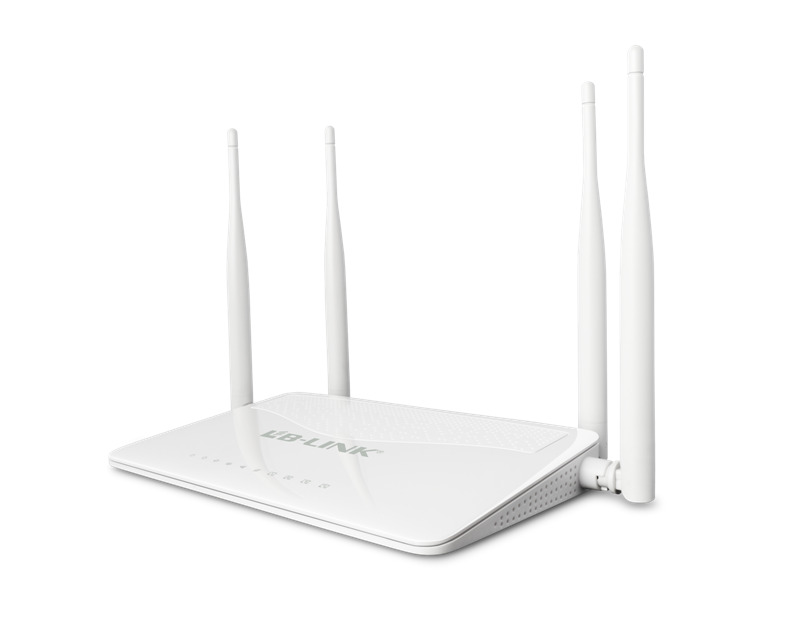 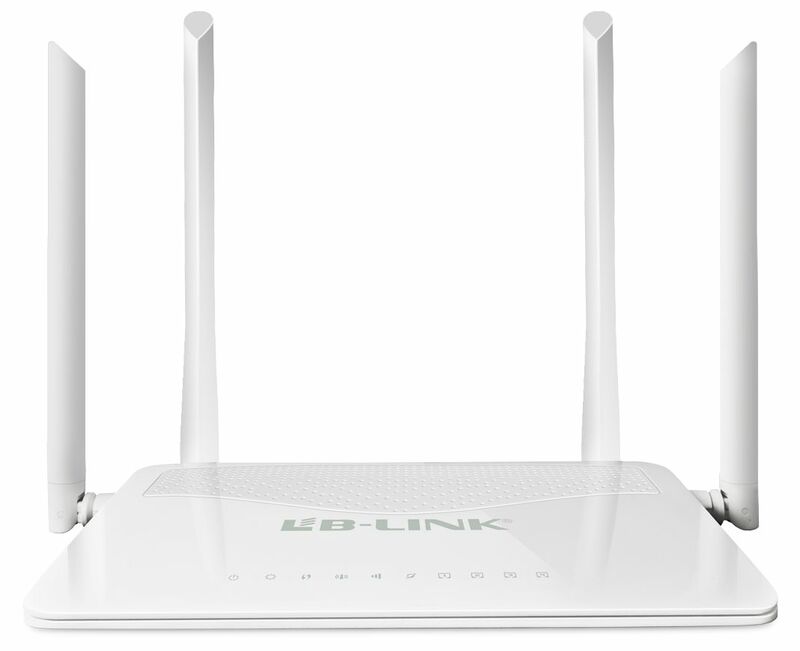 Complies with IEEE802.11n, IEEE802.11g and IEEE802.11b standards. 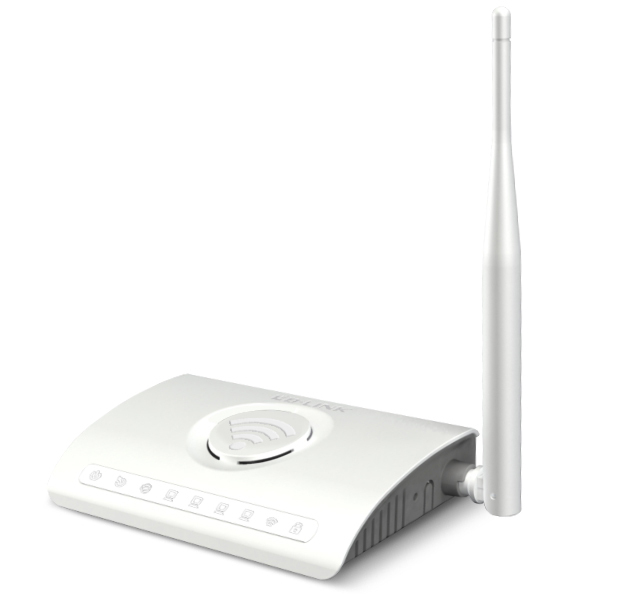 Supports 64/128-bit WEP, WPA, WPA2 encryption methods and 802.1x security authentication standards.